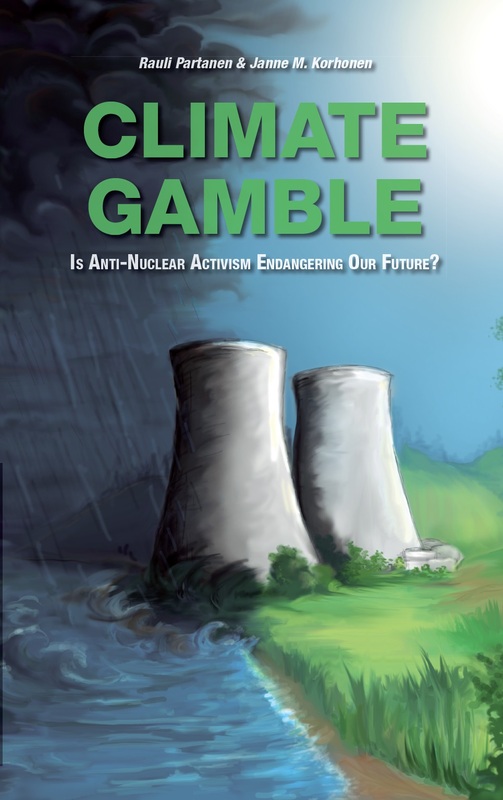 Is Anti-Nuclear Activism Endangering Our Future? Greatest increases in low-carbon electricity generation over 15-year period, adjusted to account for population differences between countries. Data from BP Statistical Energy Review 2018. NOTE: graph was updated to the latest data available 12th Jan 2019. Even at this late hour, when we have mere 35 years to effectively end the burning of stuff for energy, there are some who argue against low-carbon energy generation. One of the more common arguments is that nuclear power plants take too long to build, and therefore they cannot help with the task. This argument is patently false. While it may be true that building only nuclear may not be enough to stave off dangerous climate change, it is clear that nuclear is one of the best single technologies if we are really serious about combating climate change. To wit, Exhibit A: historical long-term achievements of low-carbon energy, normalised to account for population differences. We used the widely available and generally reliable BP World Energy Outlook data to first search for the largest increase in low-carbon electricity generation over a 15-year window in each of the country covered; we then divided this increase with the average population of the country during the period. As a result, we can see that nuclear power is surprisingly effective method for increasing low-carbon energy production. All the top spots in this graph belong to 1970s-80s era nuclear programs. Even the much-maligned Olkiluoto 3, the poster child of anti-nuclear movements worldwide, turns out to be faster than any attempt at wind and solar power combined. Were we to normalise the results according to metrics that are even more relevant – gross domestic product (GDP) or purchasing power adjusted GDP per capita – nuclear power would look even better. The countries shown above succeeded in unprecedented and unequalled increase in low-carbon energy generation back in the day when they were much poorer than today, and significantly poorer than countries with high renewable energy ambitions. As the world’s poor continue to aspire for higher standards of living, this is an important point. Of course, renewable installations have been growing fast. It is very possible, and very desirable, that some country will one day take the top spot in this chart with wind and solar installations combined. But it is not today; and we’re in a hurry. One might also want to argue that the 15-year timescale is unfair: the largest increase in renewable energy has happened over the last decade or less. But decarbonisation is not a sprint, it is a marathon. Nuclear plants take time to plan and build, but permits and plans for renewable energy aren’t instantaneous either. We really need to take the long-term view; besides, had we selected the best five-year period (for example), nuclear energy would have won even more clearly. All in all, we now need all the options at our disposal. At this point, anything else is a huge gamble with our climate.